The beautiful Coves on River Oaks offers residents large home lots in a peaceful lakeside setting. Developer May Green Properties planned the 250-acre neighborhood that has just 160 home sites. It is located just north of the intersection of highways 557 and 274. It’s just 2 miles north of the Buster Boyd Bridge. Aside from the proximity to Lake Wylie and all it has to offer, the neighborhood has walking trails and lots of common area green space. Additionally, it is close to local shopping, dining and restaurants. Veranda Classic Homes has 6 floor plans to choose from or buyers can choose their own builder for a 3,000-square-foot minimum home size. The homes are priced from the high $400,000s to the $700,000s. A custom Craftsman-style home that sold in The Coves on River Oaks last year. Some of the custom builders in The Coves are MJ Palmer Construction Co., Aspen Homes, Beckham Custom Homes and Holmes Construction. The first 3 phases of the community sold out, and May Green is offering “estate” lots of 4 to 10 acres in size. Even the standard home size lots of 1.4 to 3 acres are large compared to most planned community lots. There are no waterfront lots but many water view lots. Currently, 8 homes are for sale in The Coves on River Oaks. One home is a 2010 resale home and the rest are new construction. Three are under contract as of March 1. Only 4 of the 9 homes sold during the last 12 months were resale homes. The average sales price was $582,478, with an average price per square foot of just under $139. 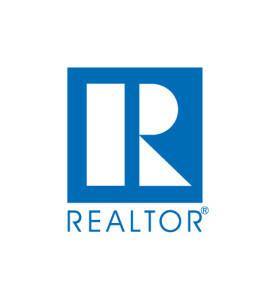 Resale homes sold for an average of 94.5% of list price. The overall sales average was 97% of list price. Fewer than 1 home sells per month in The Coves, which puts inventory at more than 8 months. Nearby neighborhood The Landing has 9 months of inventory and 9 homes currently listed for sale. 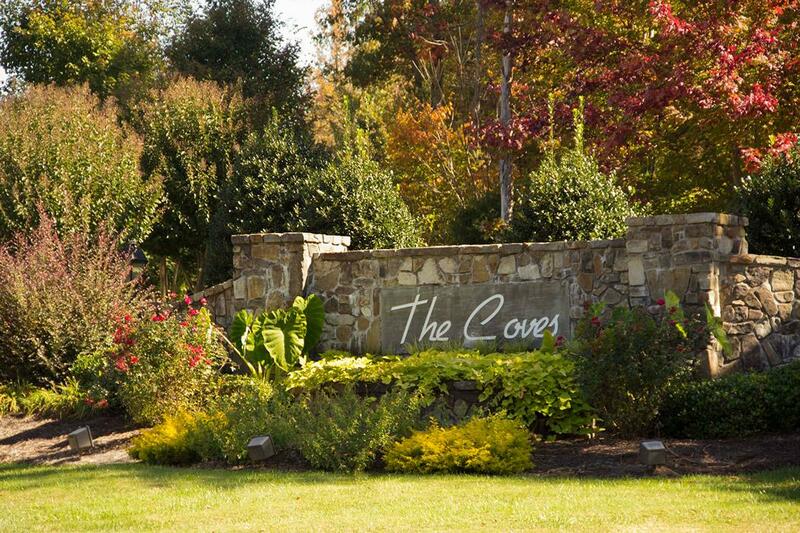 The Coves on River Oaks is zoned for Crowders Creek Elementary, Oak Ridge Middle School and Clover High School.